“We want to lift rental standards in our city and make better accommodation available for people. Every Wellingtonian deserves a warm, dry home," says the Mayor. “We’re pleased to announce the first Rental Warrant of Fitness in New Zealand, alongside public health experts from the University of Otago. “We’re partnering with the University and will be launching an app that will allow tenants and landlords to check their house against minimum health standards designed by experts, and allow landlords to request a full inspection by a professional to be certified as meeting the standard. “This will give landlords the chance to promote their house as being warm and dry, and give prospective renters an assurance the home they are looking to live in meets the standard. “All available analysis strongly indicates that improved quality of housing leads to improving health, social and financial outcomes." Deputy Mayor and Housing Portfolio Leader Paul Eagle says improving the quality of the housing stock was a key goal for the Council. “This is just the start – through our Long Term Plan we will be introducing a Wellington Housing Quality Standard that will incorporate both personal health and earthquake resilience, and be tailored to Wellington’s needs. Information from this voluntary scheme will help inform the permanent standard Council introduces," he says. 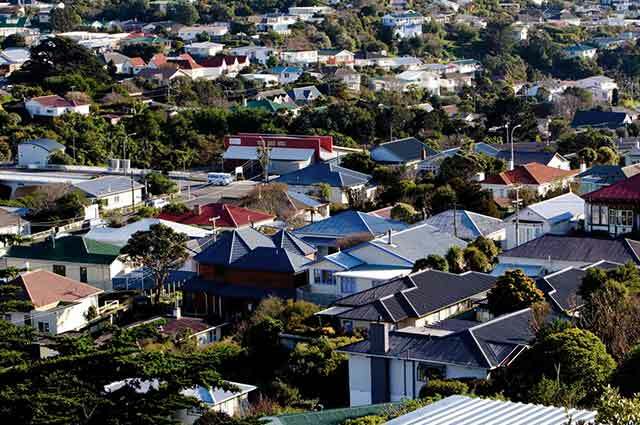 Philippa Howden-Chapman, Professor of Public Health at the University of Otago, Wellington, says “The Rental Warrant of Fitness is the first scheme in the country that is taking action and helping raise the standards of our homes. It focuses on areas of the home that we know have the greatest chance of improving the occupants’ health. Council will consider the partnership for approval at next week’s City Strategy Meeting on Thursday 24 August. Who created the Rental Warrant of Fitness? The Rental Warrant of Fitness is a University of Otago, Wellington initiative that is the result of many years research, working with industry experts and conducting practical trials. Wellington City Council and four other Councils (Auckland, Tauranga, Christchurch and Dunedin) took part in the 2014 Trial of this Rental Warrant of Fitness. Wellington City Council is supporting the Rental Warrant of Fitness as a voluntary scheme for the city. This will help inform a Wellington Housing Standard that will take into account our city's unique layout and earthquake risks. Landlords (or tenants with their landlord's permission) can book a Rental Warrant of Fitness inspection on Wellington City Council’s website from August 28. We’re partnering with qualified building inspectors who will come to the house and carry out an assessment which will take around an hour to complete. You will receive a pass or fail on the spot. A report will be emailed to you shortly thereafter. If the house fails the assessment you have 6 months to meet the criteria and re-book a follow up assessment for free. The Rental Warrant of Fitness is valid for three years. What areas of the house are assessed? How many questions are there? The Rental Warrant inspection has 29 criteria and 63 questions. The assessment covers insulation, heating, ventilation, structural stability, sanitation, and hazard identification. A self-assessment app is available on the Wellington City Council website from 28 August. Anyone can download for free. This will give a good understanding of how close the house is to meeting the Rental Warrant of Fitness assessment standard. How long is the RWoF valid for? How much does the Rental Warrant of Fitness inspection cost? The professional inspection and assessment is $250. If the house doesn’t pass there is a six month window to get the work done and have a re-assessment done for free. Payment is made either through the website when requesting an inspection or on the day of the inspection. Yes. Right now this is something landlords can choose to take part in to demonstrate they are responsible landlords. It gives them the chance to stand out in the market and show prospective renters the home they are looking to live in meets the standard. Can anyone choose to get a Rental Warrant of Fitness? Yes. Although it is designed for rental properties, it does set a safe, warm, dry standard for all housing. Is the RWoF for stand-alone houses and apartments? It’s been designed and tested on both. If my house doesn’t pass, can I re-book a follow up inspection for free? Yes, you have up to six months to make the necessary changes and re-book at no cost. Can anyone use the self-assessment app? Yes. The self-assessment app is free and will be available from 28 August. The self-assessment app does not give a valid pass or fail and you cannot claim to have a Rental Warrant of Fitness as a result of doing the self-assessment. However, it will give a good indication of the state of the house. How were the questions/criteria selected for the Rental Warrant of Fitness? The Rental Warrant of Fitness was developed by the University of Otago, the New Zealand Green Building Council and the Accident Compensation Corporation in combination with five City Councils. The RWoF focuses on features that are supported by evidence that these changes reduce unintentional injury in the home, improve occupants’ health status, reduce school absences, and lead to greater household energy efficiency. 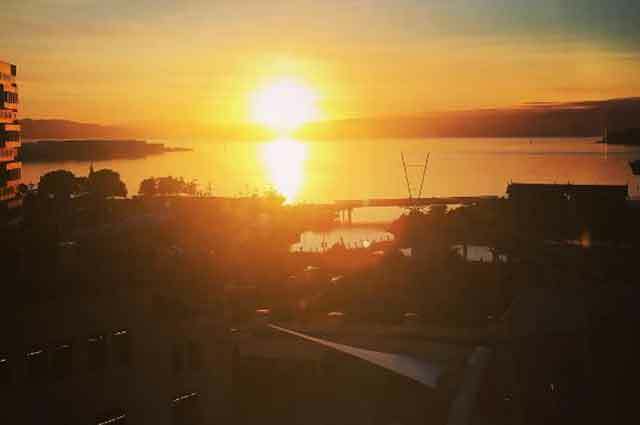 What’s the Wellington Housing Standard? Wellington City Council is developing criteria that will set a standard for homes that incorporates both personal health and earthquake resilience. Wellington has some unique challenges and we want to create a standard that is designed specifically for our city. Will the City Housing homes go through the Rental Warrant of Fitness scheme? We're in the middle of a $400 million dollar upgrade programme to bring all of our buildings up to modern standards. Once that upgrade is completed, all of our City Housing Properties will pass the WOF.